So do you believe we never needed a boil water advisory before? UBID extends BWA. mycomoxvalleynow aka the Goat Radio station is on top of the news. We have had James Wood provide great articles on Union Bay and now we have Ashley Roberts. Kudos Ashley – thanks for covering issues important to all Union Bay landowners. This clip from November 16, 2017 board meeting should provide proof UBID was aware there should have been a boil water advisory issued when the turbidity exceeded 1. NTU. The Chair states when the NTU’s exceed 1. NTU, “they could issue a boil water advisory, but they don’t.” That’s how concerned these guys are about the main thing they are responsible for – safe potable water. How can they claim they were only advised in August 2018? I like this quote from the article. Will be interesting to see if the Chair is capable of responding – not something he is known for. 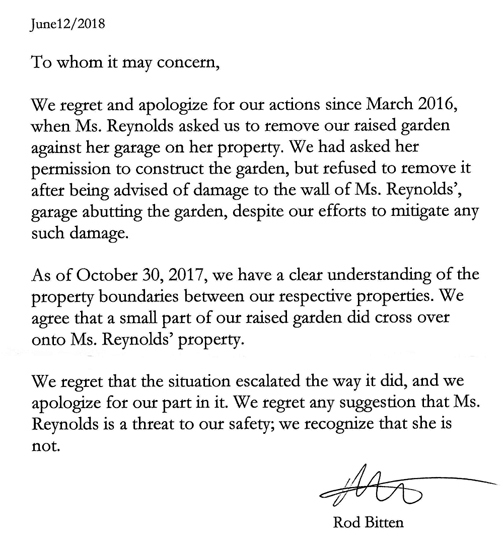 It’s a lot harder to ignore questions from the media and this is a very good question since it is basically what Trustee Kaljur requested June 21, 2018. This is the question that has caused all the disruption at the meetings because the Chair can’t honestly address the issue. Stay tuned! 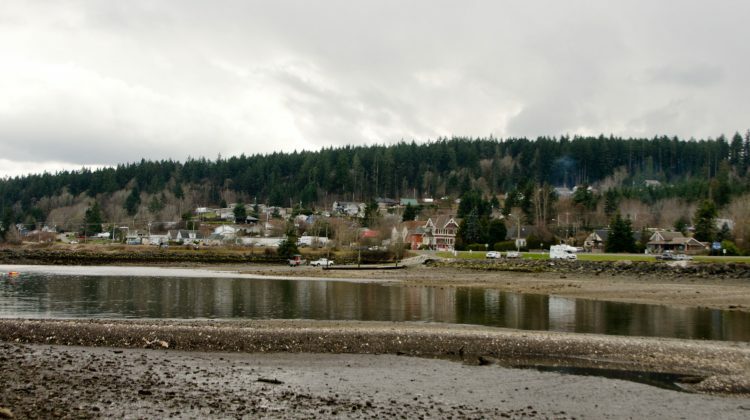 Detailed questions on the district’s past turbidity practices have been sent to the improvement district by the MyComoxValleyNow.com newsroom. According to UBID trustee board chair Ted Haraldson, responses to those questions are expected in the near future. UNION BAY, B.C- Residents of Union Bay will need to keep boiling their water. According to the latest announcement from the Union Bay Improvement District, (UBID) which serves as the area’s local government, turbidity levels have remained consistent since the boil water notice was issued in the middle of December. The limit for issuing a boil water notice is one NTU, above the district’s past limit of three, which was changed in August. According to Island Health, the switch to a limit of one was made across British Columbia in November of 2012, with a new turbidity tree in early 2013. Since that change, individual water systems have been working towards a limit of one NTU, which was why UBID’s limit changed in the summer. “The boil water notice will remain in place until turbidity levels have dropped, which is something UBID can not predict as it is related to weather patterns,” read the announcement. Haraldson also indicated that the trustee board’s latest public meeting video and agenda will be released in the next few days, though he couldn’t say exactly when. The meeting had been closed to the public over concerns of heckling, and then moved to Courtenay without notice, due to fears of disruption. Previous Post Did those of you who signed the petition get what you wanted? How’s that working for you?